Exportable Offer | eQuim - Electroquímica S.A. 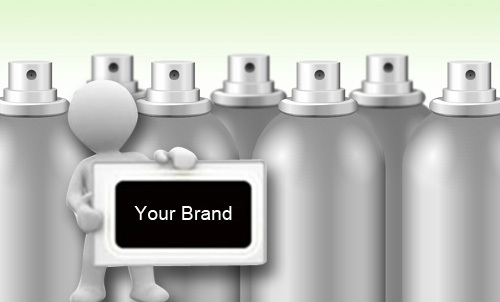 The company has many years’ experience in manufacturing aerosols for personal care, home care and insecticides. We supply the international market with high quality products with our own brands as well as with your brand (“private label”). We develop packaging options that best suit your product. In addition, we supply – upon client’s request – design and fragrance election. We have a team of specialized professionals who aim at a continuous innovation and improvement in our products. Also, ask about our cleaning and home care products.